This Saturday at 1pm I will be participating in the Dewey's 24 hour readathon. I participated in this readathon in October and really enjoiyed giving my weekend over to nothing but reading. To be honest I really need to play catch up on some reading because it has been a really bad week for me so it couldn't have come at a better time! 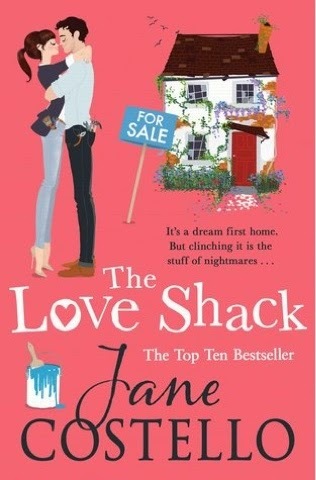 I am planning on fninshing The Love Shack by Jane Costello. 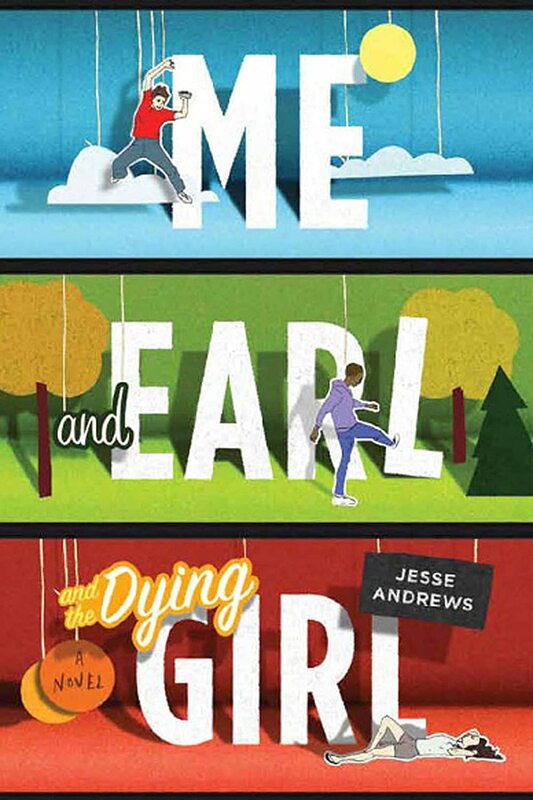 I am reading this book on ebook but I am planning on buying it in paperback because it is so lovely (don't worry I'm trying my best to stay true to paperback month!). 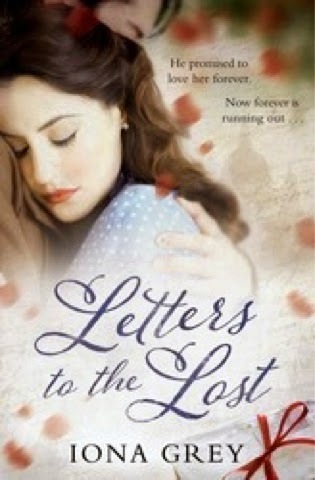 The book that I really want to read this weekend though is Letters to the Lost by Iona Grey. When I knew the release date of this book, the length of the book and my desire to read it, the readathon seemed like the perfect opportunity to sit down and devour this gorgeous novel. I've heard wonderful things about it so look out for my review of that soon! 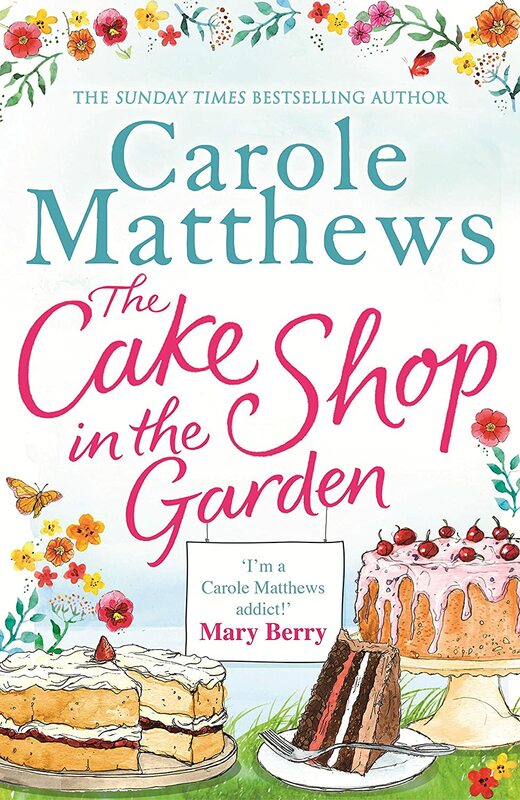 I am also currently listening to The Cake Shop in the Garden on Audiobook so if i get the chance, I'll have a listen to this as well as I plan on finishing this over the weekend at some point! Finally, I have a couple of back-up books that I can throw in there for a bit of a change, or if I manage to stay up the whole 24 hours and need something else to read! 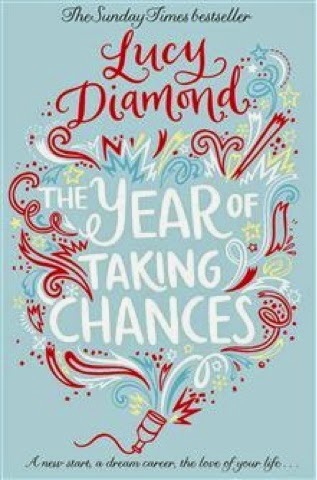 I have The Year of Taking Chance by Lucy Diamond-this is a paperback. 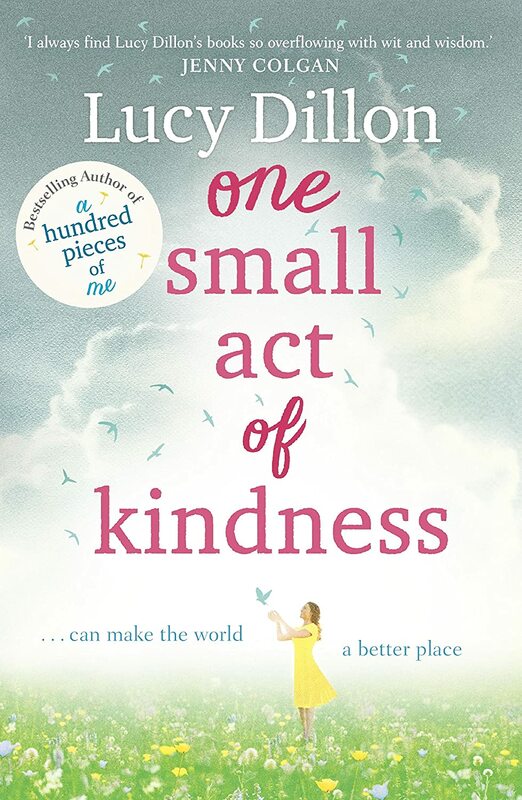 One Small Act of Kindness by Lucy Dillon-this is an audiobook. Well it pays to have options doesn't it? So there you have it, I'll post on Sunday to let you know how I got on. This is also my first readathon where there has been someone else around so that's going to be interesting-I'll keep you posted!